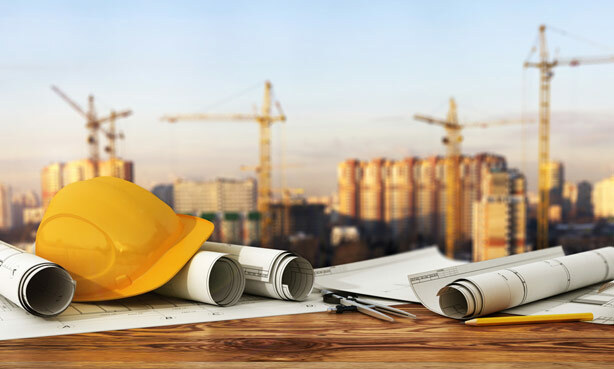 It’s now time to start the process of claiming your tax refund if you are a sub-contractor working within the Construction Industry Scheme (‘CIS’). The good news is that refunds usually take around only 2 weeks through Taxfile if you come in to see us before the rush. 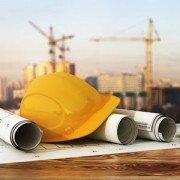 CIS construction workers like you are usually taxed at source before being paid, and this usually results in a tax overpayment. That’s because you were taxed on the first £11,500 of your income even though that part falls within your 2017-18 ‘Personal Allowance’, i.e. the part of your income that should be tax-free. In addition, by pre-paying the tax, you will not have offset any allowable expenses such as tools etc. To rectify this, Taxfile will help you get the figures right, offset all allowable expenses and maximise your tax refund! 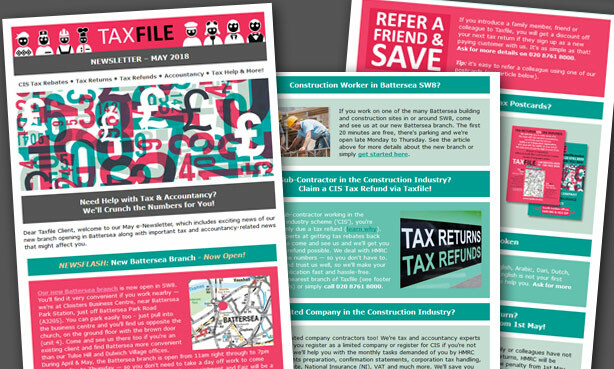 Most sub-contractors receive their tax rebate within just 3 to 4 weeks, through Taxfile. 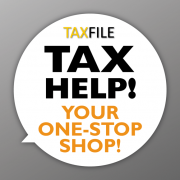 Don’t delay – book an appointment with Taxfile today by calling 0208 761 8000 and we’ll sort it all out for you. We have staff who speak English, Polish, Pashto, Dari, Russian, French, and Dutch, should you need them on the day. 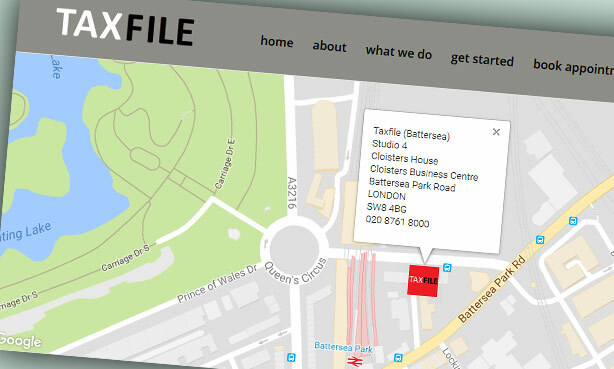 Tulse Hill Office: You can either bring your records and figures to our Tulse Hill office at 25 Thurlow Park Road, London SE21 8JP or, if it’s more convenient, choose our brand new Battersea office, which is at Studio 4, Cloisters House, Cloisters Business Centre, Battersea Park Road, London SW8 4BG. Call 0208 761 8000 for an appointment at either office. Outside of London? No problem – click here. Office hours now include Saturday mornings and early evenings! Our Tulse Hill office is open 6 days a week during April and offers Saturday morning appointments and early evening appointments on Mondays and Tuesdays if standard office hours do not suit you (please call for details). Our Battersea office is open Monday to Thursday, 11am to 7pm. Bring in records of your invoices, whether they are self-billed or your own. If any are lost, try to bring copies. Lastly, if you have any payslips from any employment during the year, please do also bring in those. 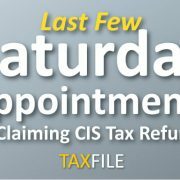 Contact Taxfile to get your CIS tax refund fast! 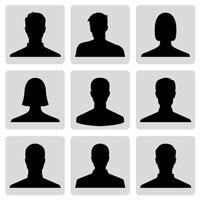 Taxfile are experts at claiming back CIS tax refunds – we do over 500 of these per year and usually sub-contractors receive their refunds in just 3-4 weeks (often sooner for those who beat the rush and come in early). 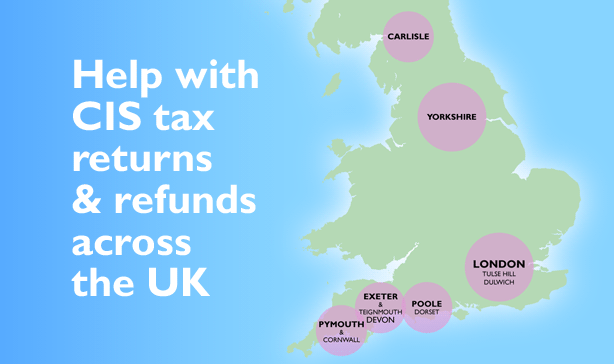 Taxfile are also very well trusted by HMRC so our sub-contractor CIS submissions and refund requests are rarely questioned. And currently we’re open 6 days a week at the Tulse Hill branch! Come and see us. 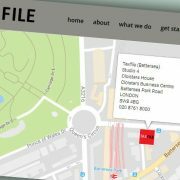 Our offices are ideally located if you’re in Tulse Hill, Battersea, Brixton, Dulwich, Elephant & Castle, Streatham, Camberwell, Peckham, West Norwood, Clapham, Stockwell, Herne Hill, Clapham, Pimlico, Vauxhall, Balham, South Lambeth, Earlsfield, Southfields, Wandsworth, Chelsea, Fulham & beyond. Need a Saturday morning appointment? No problem – call us on 0208 761 8000 for latest staff availability. Need a late afternoon/early evening appointment on a Monday or Tuesday? Again, no problem — call 0208 761 8000. Live or work nearer Battersea? No problem – come to see us at our new Battersea office or visit the Battersea Taxfile website instead — call 0208 761 8000 for an appointment. 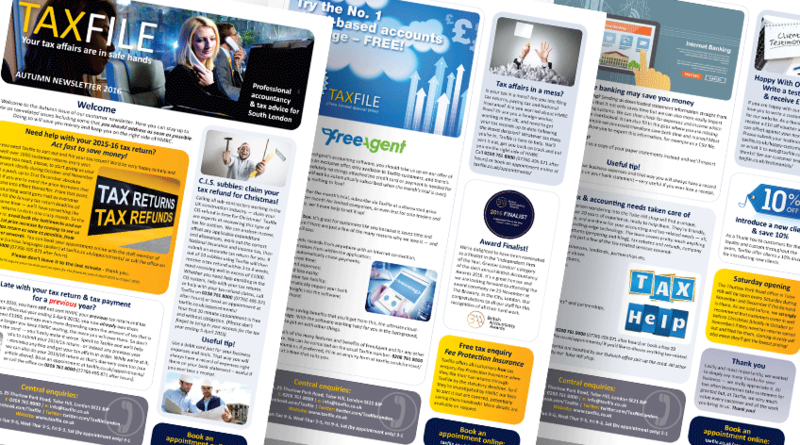 Working through a Limited Company? Perhaps you a sub-contractor working through a limited company? If so, that’s also no problem! As well as CIS tax refunds, we can help limited companies with accounts preparation, confirmation statements, corporation tax computations, CIS set-off rebate, National Insurance (N.I. ), VAT and much more. 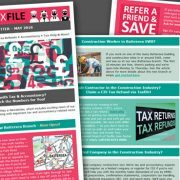 https://www.taxfile.co.uk/wp-content/uploads/2016/03/CIS-sub-contractor-refunds-.jpg 300 300 Mark https://www.taxfile.co.uk/wp-content/uploads/2016/09/taxfile2016.png Mark2018-04-05 16:00:212018-04-12 15:18:03CIS Sub-contractors – Claim Your Tax Refund Now! 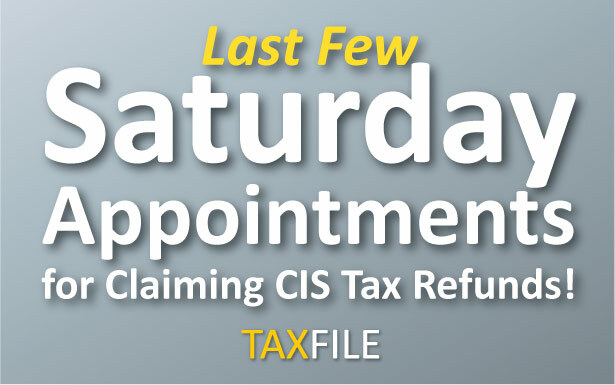 *Last Few Saturday Appointments* for Claiming CIS Tax Refunds! 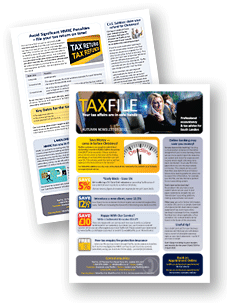 If you still haven’t claimed your CIS tax refund or submitted the tax return, Taxfile can help! However, there are only a few remaining Saturday appointments left for those wishing to see us at the weekend. So, call 0208 761 8000 or book your free appointment in Tulse Hill here without delay. https://www.taxfile.co.uk/wp-content/uploads/2017/06/Last-CIS-Saturday-appointme.jpg 385 615 Mark https://www.taxfile.co.uk/wp-content/uploads/2016/09/taxfile2016.png Mark2017-06-12 14:47:412017-06-12 14:48:35*Last Few Saturday Appointments* for Claiming CIS Tax Refunds! 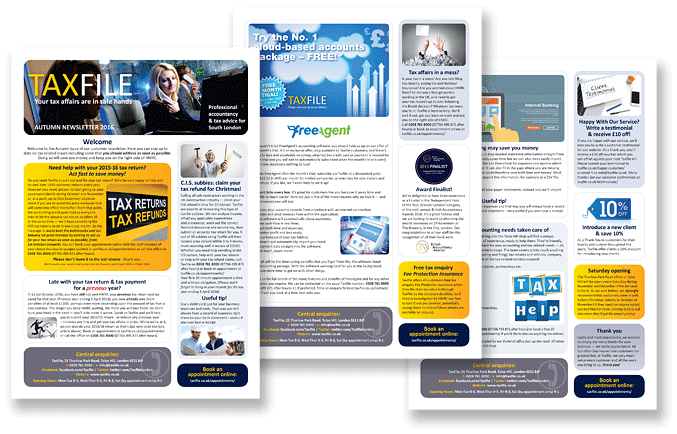 It’s Time to File Your Self-Assessment Tax Return! If you haven’t already done so, you need to file your Self-Assessment Tax Return* very soon. However, don’t leave it until January or it’ll cost you more! Think more in terms of sorting it out right now — as time is of the essence! And don’t forget, you need to submit your tax return irrespective of whether you owe any tax. 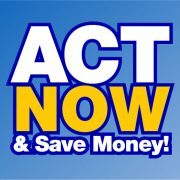 Beat the January 1st price increase! 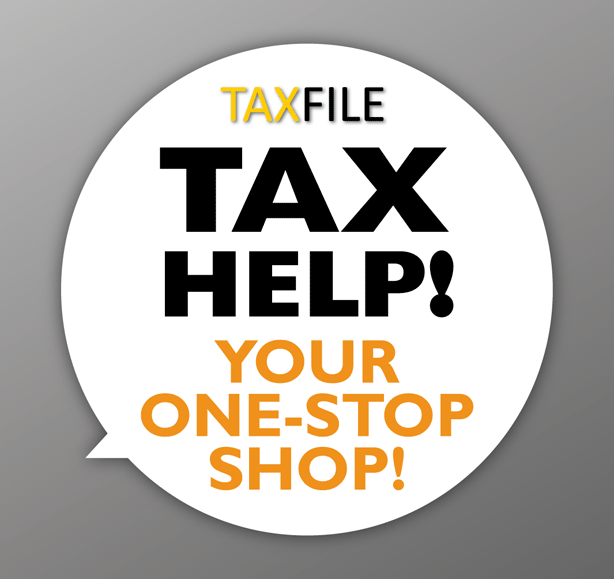 If you need professional help filling in and submitting your tax return, contact us here at Taxfile during November or December — ideally well before Christmas — and you’ll beat our price increase that kicks in on January 1st. Why the increase? Because we have to open for extended hours and pay overtime during January to cope with all the tax returns that have been left to the last minute. 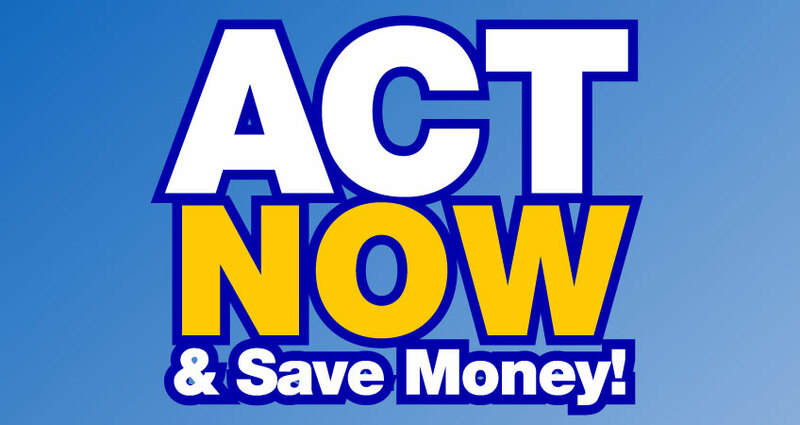 So the message is avoid bottlenecks, save money, and reduce stress by contacting us now. 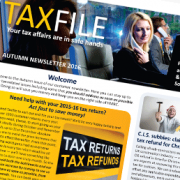 https://www.taxfile.co.uk/wp-content/uploads/2016/11/ACT-NOW-SAVE-featured.jpg 556 579 Mark https://www.taxfile.co.uk/wp-content/uploads/2016/09/taxfile2016.png Mark2016-11-22 15:33:352016-11-22 15:33:35It's Time to File Your Self-Assessment Tax Return!